This window well’s structure prevents most small animals from falling into it. 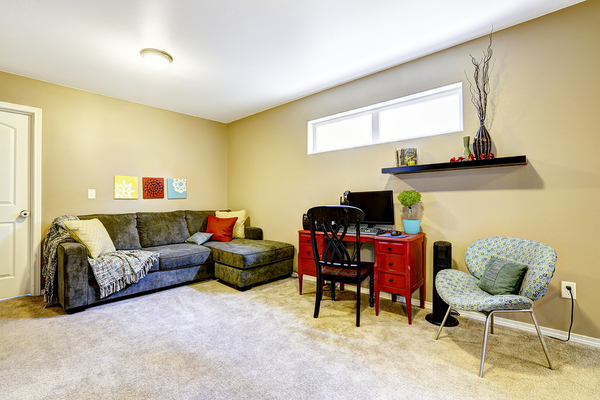 Regardless of whether basement window wells are deep or shallow, they come with some common problems. A window well is helpful in that it allows light and air into an otherwise dark and dank space, but it often lets in other, less-desirable elements, such as opossums, and water. What commonly goes wrong with window wells? Animals fall into them. Even shallow window wells that are only a foot deep are somehow magnets for small animals that fall in and can’t get out, such as opossums, squirrels, and bunnies. Deeper window wells have even been known to capture deer.To combat this, many homeowners install window well covers. The clear plastic ones do double duty by keeping out the rain. But they also tend to fog over time and are easily covered with wet leaves, so this can impact the amount of light the basement gets.Some window well covers are made of rails or grates. These keep out the animals and let light in. But every so often, homeowners will have to open the window and clean out the debris that falls through the grate.Less frequently, children fall into window wells too, so if children will be living in the home, the windows should be covered. They leak. Windows should be watertight, but most windows in a home are well above the water line. Not so with basement windows.The first place to look when a window well leaks, according to Bob Vila, is the gutters and downspouts. If these are clogged and water is not being carried away from the foundation, the home’s drainage system may be funneling rainwater directly into the window well.Window wells should also be equipped with drains. These might not be easily visible — they might be covered with gravel, which helps filter dirt and debris and keep the drain clear. If you cannot find a drain, definitely note it on your report. They aren’t up to code. If a window is less than 6 inches above grade, a window well is necessary, according to ASHI. If there isn’t one, it’s a code violation.Additionally, if the basement level is used as a living space, the windows and the window well must meet certain requirements meant to make escape easy in the event of a fire or another disaster.Windows must be a within a specified height from the ground, and their perimeter must be greater than the set minimum to allow easy exit. If the window is large and the well is deep, the well must be equipped with a ladder or stairs as well. 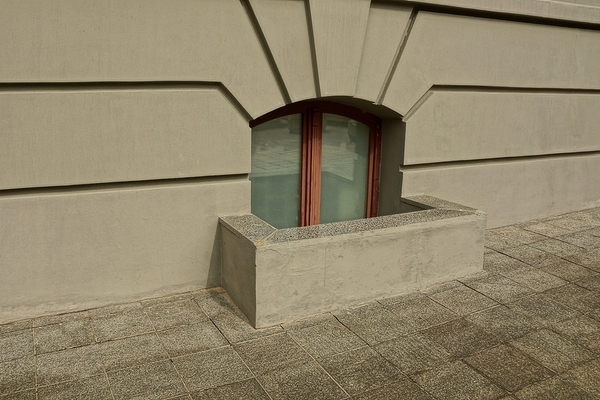 This type of basement window is high and small, making it difficult to use in an escape. They can suffer damage. Fixing damaged window wells is not usually at the top of a homeowner’s list. It’s not a part of the house they look at or use every day.However, a cracked well can allow dirt and water to wash into the well, filling it up. If the house or the windows — or even the well material — are wood, this can quickly lead to rot and failure of the well and possibly the window. Evaluating the potential for each of these window-well issues is an important part of a home inspection. Learn everything you need to know about inspecting homes with ICA School’s inspection training course. To learn more, check out our website today.